Pakistan’s Supreme Court today ordered the accountability court in Islamabad to conclude the remaining two corruption cases against jailed former prime minister Nawaz Sharif and his family within the next six weeks. According to a media report, the 68-year-old PML-N leader appeared before the Islamabad-based court for hearing in the Al-Azizia Steel Mills and the Hill Metal Establishment cases. The court also directed accountability judge Mohammad Arshad Malik to submit a progress report of the case to the apex court on a weekly basis. 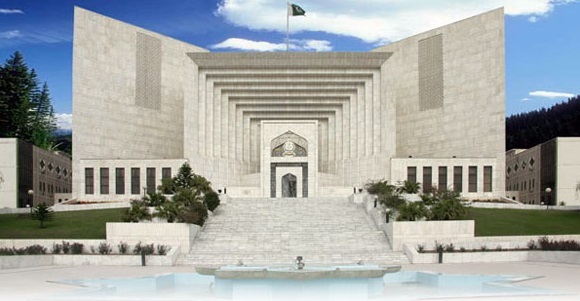 It said, a three-judge bench headed by Chief Justice of Pakistan Justice Saqib Nisar ordered a six-week extension in the deadline for concluding the remaining two corruption cases.